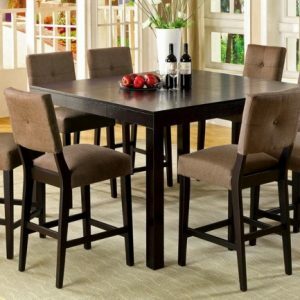 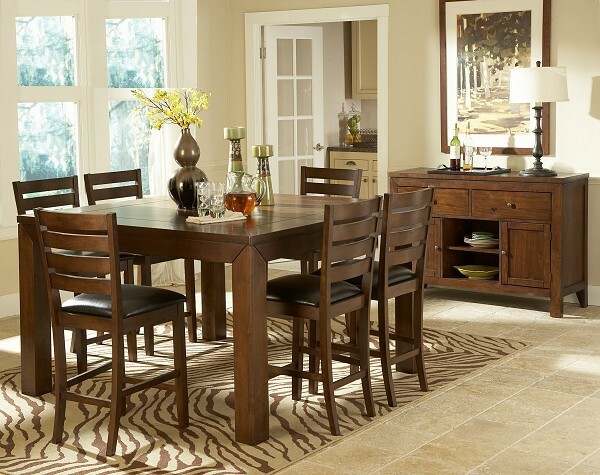 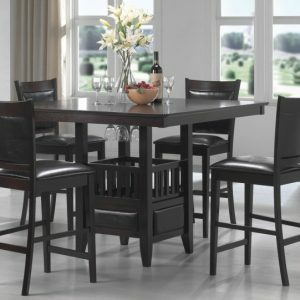 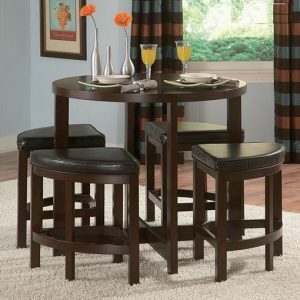 Your dining area will become a comfortable and exquisite gathering place when you add this durable and stunning Eagleville Collection. 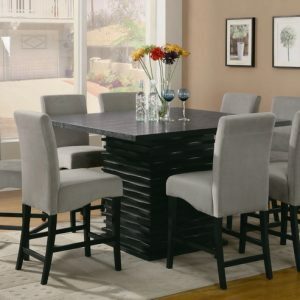 The versatile dining height table and counter height table in birch veneers feature butterfly leaf for convenient extra surface space, while substantial block table legs stand prominently to provide extra structural reinforcement. 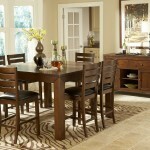 Chairs, 60 bench, and server are proportionally scaled to round up this offering.